Jerseys are available on a first-come-first-serve basis. Under the player jersey you wish to purchase, submit your email address and a member of the team will contact you. This spring, own a piece of Cold Lake hockey history! Submit your email and a member of the Wings will contact you. 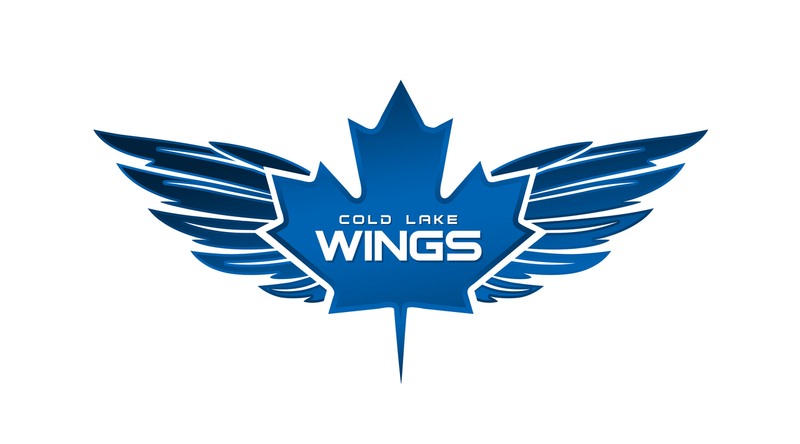 Thank you for submitting your email in anticipation of purchasing a game-worn Cold Lake Wings Jersey. 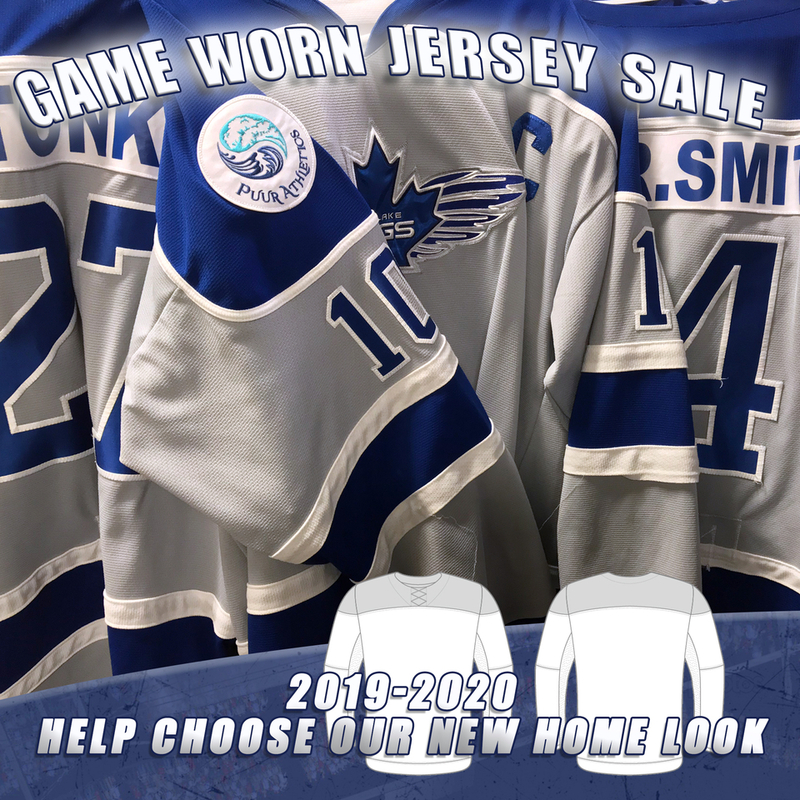 A memeber of the team will contact you for payment options as well as the desired delivery/pickup or shipping method to get you your first ever, home Wings jersey.